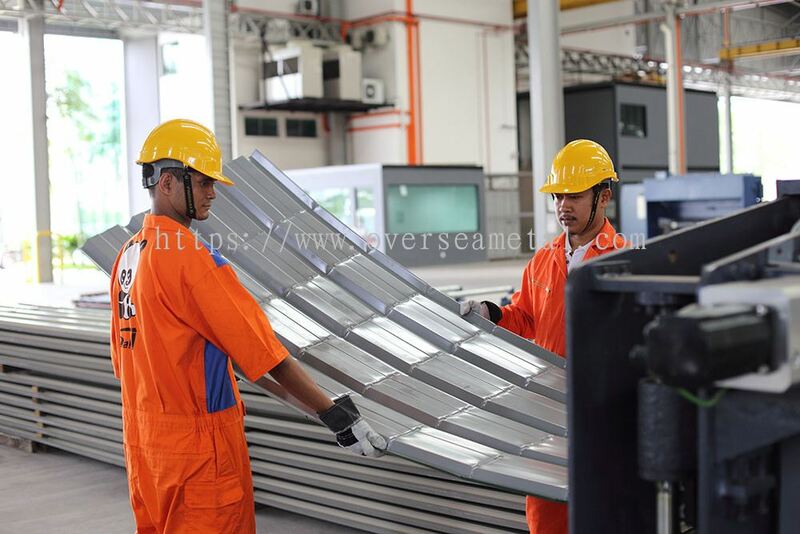 Overseametal Sdn Bhd - Overseametal Sdn Bhd is established in 1995 and has developed to become one of the leading manufacturers of metal roofing in Malaysia. Our main office is located in Kawasan Perindustrian Tebrau, Johor Bahru (JB). Plo 230 (B), Jalan Kencana Mas 2, Kaw. Perind Tebrau 3, 81100 Johor Bahru, Johor, Malaysia. 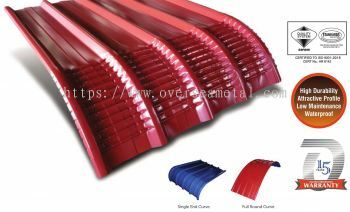 The task of selecting the right roofing is very difficuit due to the wide variety of roofing products available today. New roofing products are being developed in response to the shortcomings of older roofing materials, the demands of modern building techniques and stringment building regulations. 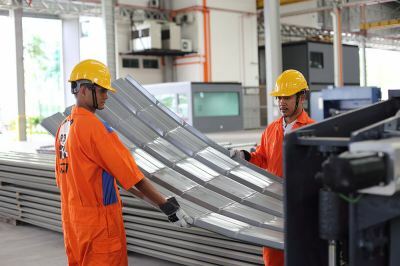 With the increase in competition, it is not surprising to find that in Malaysia, metal roofs are rapidly replacing other types of roofing materials such as clay and concrete tiles in industrial, commercial, educational institutions and even residential, buildings, because they offer/provide economy, long life span, attractive finishing, building design flexibility. 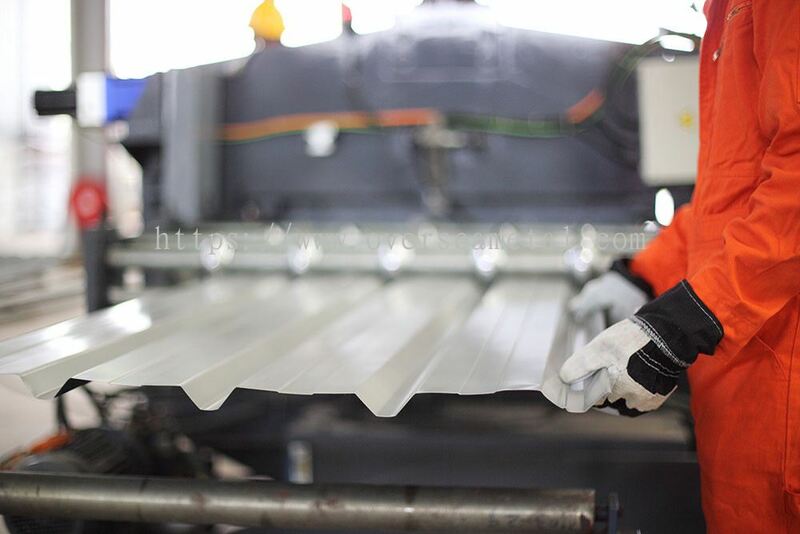 Established in 1995, OSM has accumulated more than 15 years of experience in the roofing industry and has developed to become one of the leading manufacturer of metal roofings in Malaysia. Besides having an extensive sales and distribution network, OSM also invests heavily in research and development in order to meet the increasingly complex demands our customers. By utilising the latest roll-forming technology and adhering to strict quality control thru adopting ISO 9001 Quality Management System. OSM is able to provide the right solutions for your roofing and cladding needs. Overseametal Sdn Bhd added 1 Job Vacancy. Overseametal Sdn Bhd added a new video. Overseametal Sdn Bhd Updated Company Profile — Home Banner. Overseametal Sdn Bhd Updated Company Profile — Topbar Banner. 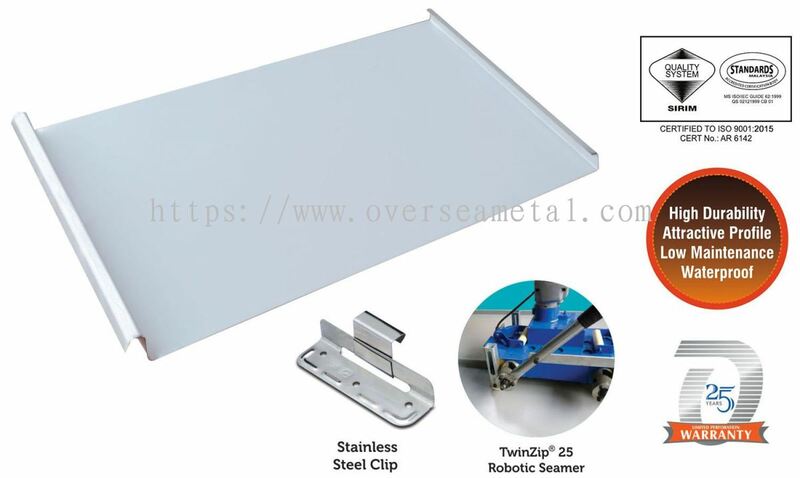 Overseametal Sdn Bhd added 1 Service in Manufacturing Process Flow. 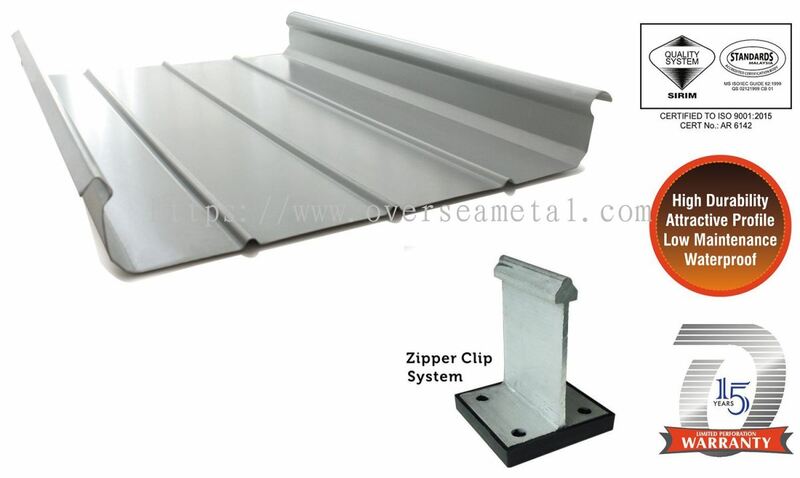 Overseametal Sdn Bhd added new product in Metal Roof Panel Profiles Category. 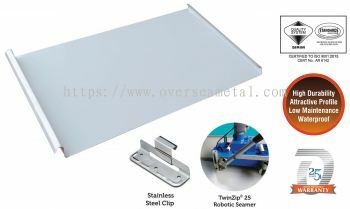 Overseametal Sdn Bhd added 2 Services in Material Protective System. 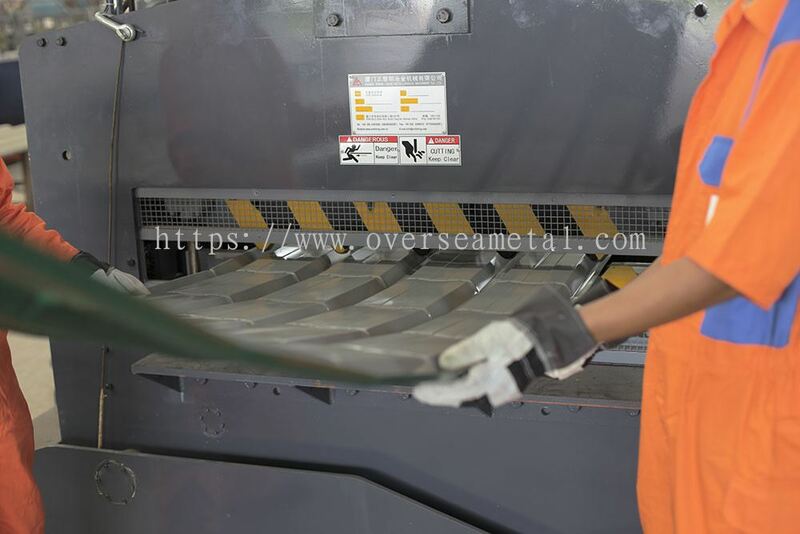 Overseametal Sdn Bhd added 1 Service in Material Protective System.